Every artist obsesses over perfection and must make sacrifices to achieve it. A ballerina (Natalie Portman) breathes the role of the Swan Queen from Swan Lake so much that she becomes a swan herself. Do you breathe the text from this movie? 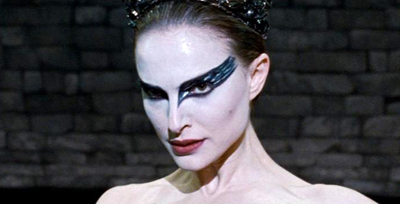 Let's see how well you know Black Swan.